Video: Though Mary Wollstonecraft Shelley's Frankenstein wasn't published until 1818, the teenage author started penning the story 200 years ago — inspired by a memorable nightmare and the gloomy, volcano-spurred climate event known as "the Year Without a Summer". 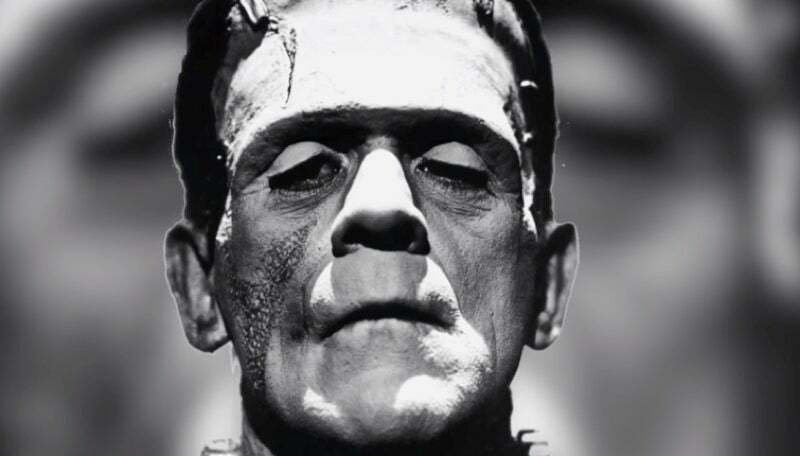 Now, of course, the tale is forever associated with Boris Karloff's powerful cinematic performance as the monster. But before you re-watch the 1931 film or even embark on a reread of the novel (or any of the other works it inspired), check out this very short history lesson on how Wollstonecraft Shelley's masterwork came to be, and why it still fascinates us — courtesy of USC professor Leo Braudy.